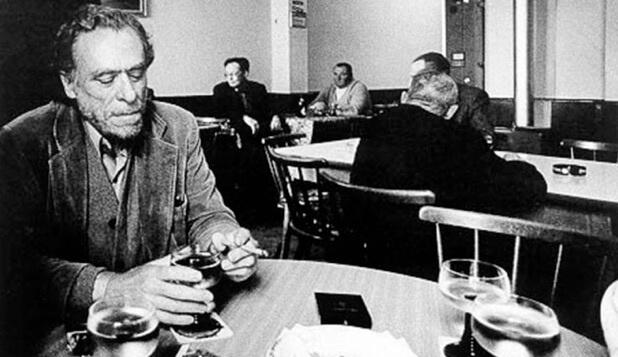 On the 20th anniversary of Bukowski’s death, LAVA – The Los Angeles Visionaries Association hosted an evening of poems, toasts and memories at the King Eddy Saloon on East Fifth Street in Downtown Los Angeles. The evening was hosted by Richard Schave (Esotouric’s Haunts of a Dirty Old Man bus tour & the De Longpre bungalow preservation campaign) and included readings from five notable Los Angeles poets and friends of the late writer: Dan Fante, S.A. Griffin, Suzanne Lummis, Joan Jobe Smith and Fred Voss. The event concluded with a toast from S.A. Griffin. This event is now full. Please sign up for a LAVA account if you do not already have one, then use the contact link at the top right corner if you would like to request a place on the waiting list. No “plus ones.” Each person attending, or requesting a spot on the waiting list, must have a LAVA account. Birthday sale: Raymond Chandler Mystery Maps of Los Angeles (rare and out of print) just $25. 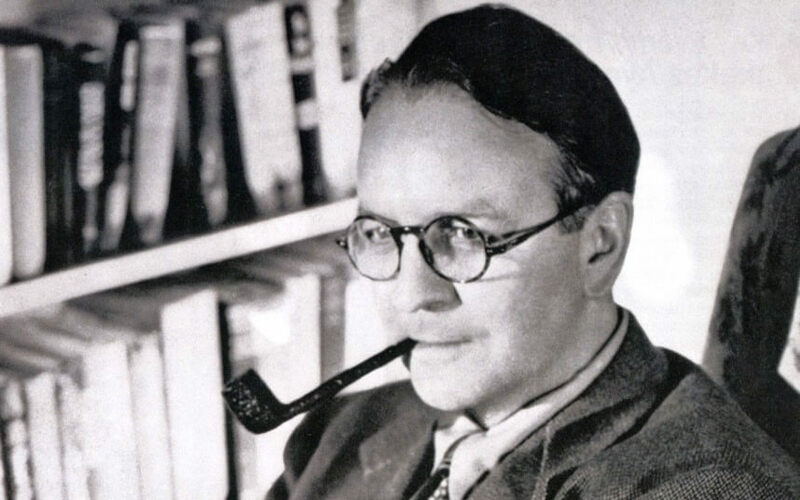 Tonight, LAVA celebrates the great Los Angeles novelist Raymond Chandler on the 125th anniversary of his birth, in the historic spaces where he got a priceless education in civic corruption, wealth and vice. Please join us at the Los Angeles Athletic Club at the corner of 7th and Olive Street, Chandler’s old stomping grounds, for a celebration of his life and work. We’ll gather in the club’s newly redecorated third floor bar, Invention, where the young oil executive played bridge and avoided returning to the offices of the Dabney Oil Syndicate, which can be viewed through the bar’s tall windows. Later, we’ll move down the block to the Oviatt Building, the seat of power for Chandler’s greatest villain, Derace Kingsley (not-so-loosely based on James Oviatt), in the novel The Lady in the Lake, before returning to the club for a last toast to the departed. The evening will include readings and musings on Chandler’s legacy and his impact on how we see Los Angeles—past, present and future. There will be a no-host bar, and opportunities to order bar food. Space is limited and reservations are required for this free event, and can be made on this page after 10am on July 8. There are no “plus ones” — each guest must reserve, using their own LAVA account and email address. Please do not reserve if you are not certain you can attend. Early editions of this tour lamented John Fante’s obscurity. On April 8, 2010, the City of Los Angeles declared the corner of 5th & Grand, beside the Central Library, JOHN FANTE SQUARE. Today John Fante might be best described as the most famous unknown writer in America. Climb aboard to hear his story and that of the lost neighborhood where he found his voice. 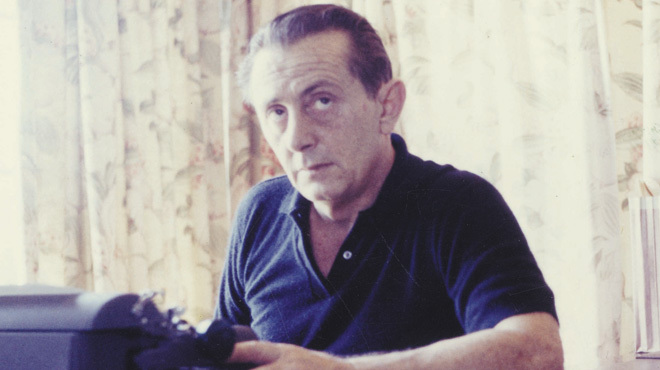 Before Kerouac, before Bukowski, there was John Fante, author of “Ask the Dust,” “Dreams of Bunker Hill,” “Full of Life,” “The Road to Los Angeles” and “Wait Until Spring, Bandini.” This five-novel cycle, written over sixty years, introduced the world to Arturo Bandini, an outspoken, down-and-out Mr. Hyde to Fante’s Dr. Jekyll. As Bunker Hill’s prodigal son, Fante-as-Bandini chronicles a forgotten Los Angeles neighborhood teeming with immigrants, criminals and dreamers like himself. With genuine compassion and wonderful craft, he sketches the hopes and dreams which fly round their heads, and in the process finds his own voice, a revelation which carries him all the way to Hollywood. Once there, he is distracted by fame and fortune, and settles for easy answers to the questions of faith in oneself, the nature of inspiration, and the duality of failure and redemption. “Dreams of Bunker Hill” was dictated by a blind Fante two years before his death, and “Road to Los Angeles” was published posthumously. Bunker Hill is gone now, flattened, its mansions torn down, long since redeveloped by corporate and civic interests. But in today’s downtown communities the same stories play out, in thriving micro-climates where artists and writers find their voices, where some are making it big and others breaking up on the reef, some moving away and others coming back in search of what they have lost. Arturo Bandini is alive and well, and his lament is as relevant today as it was 75 years ago. So please join us as we follow in his footsteps, to the Goodwill store, King Eddy’s, Clifton’s Cafeteria (“pay what you can”), the Los Angeles Library’s Reading Room and the Post Office Terminal Annex (important landmarks for Bukowski and Fante), aboard the newly-restored Angels Flight Railway, and other evocative scenes of old L.A. 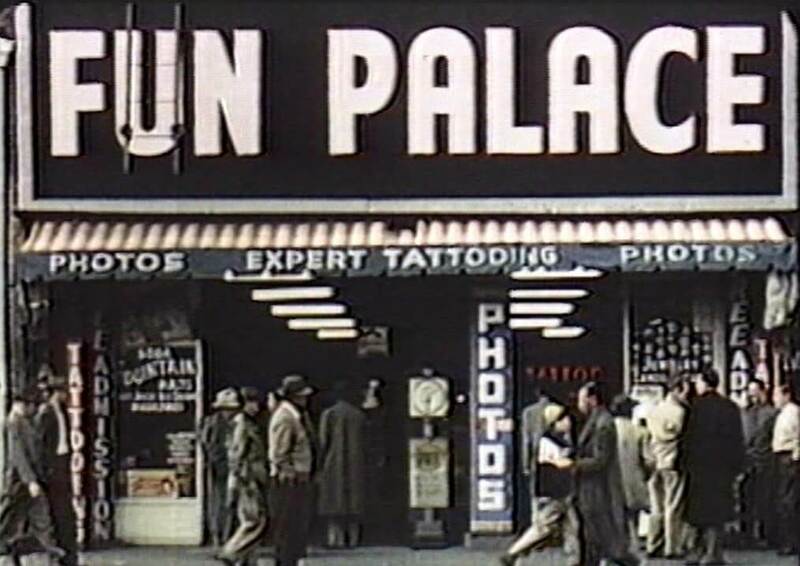 This tour is a meditation not only on John Fante, but the preservation of Public Space. The depopulation of Bunker Hill in the early 1960s became the benchmark for Community Redevelopment across the country-the term “Federal Bulldozer” came out of the many lawsuits filed against the city at the time. And now that corporate interests have decided it is time to repopulate western downtown Los Angeles with market-rate housing the ensuing catastrophe has spawned many new monikers (elegant density is one of the more polite ones) and problems. 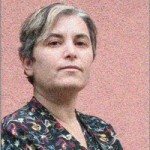 Public Space downtown can be saved and Arturo Bandini can lead the way. Please Note: This tour will have several sections which involve walking through parts of Downtown for up to ten minutes at a time. Walking shoes and sunscreen are advised. 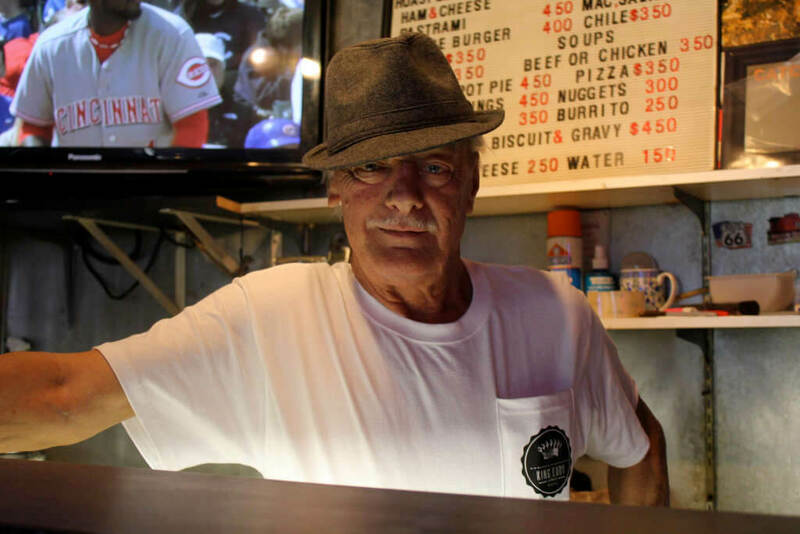 The countdown begins in the Final Days of the historic King Eddy Saloon, the last Skid Row bar (open since 1933, officially). Today is the date of the final liquor shipment, and your last chance to pay a visit and be assured that they have your favorite tipple in stock. Come help the bar and patrons get off to a good start with the bittersweet task of drinking the taps and bottles dry through closing day: December 16th. 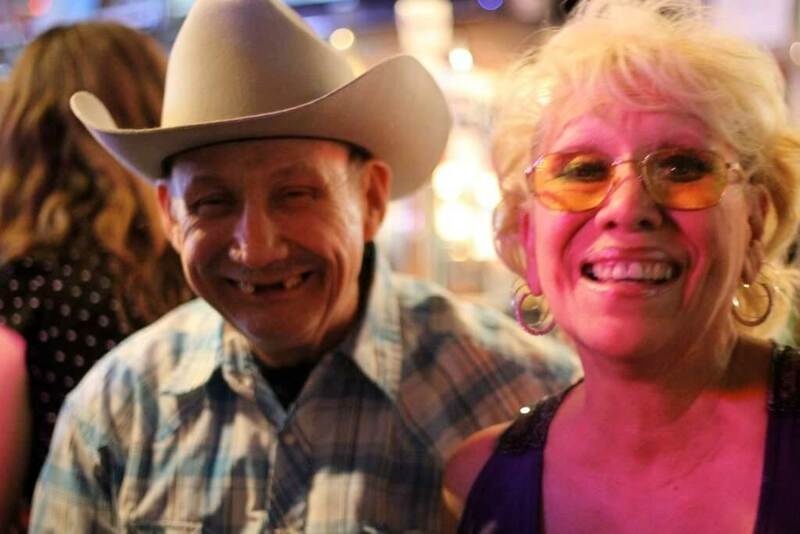 During these final two weeks under the ownership of the Croick family, you’re encouraged to come enjoy the King Eddy’s famous hospitality and all-day specials, and soak up the spirit of a place that’s seen downtown through many transformations. We will not see its like again. 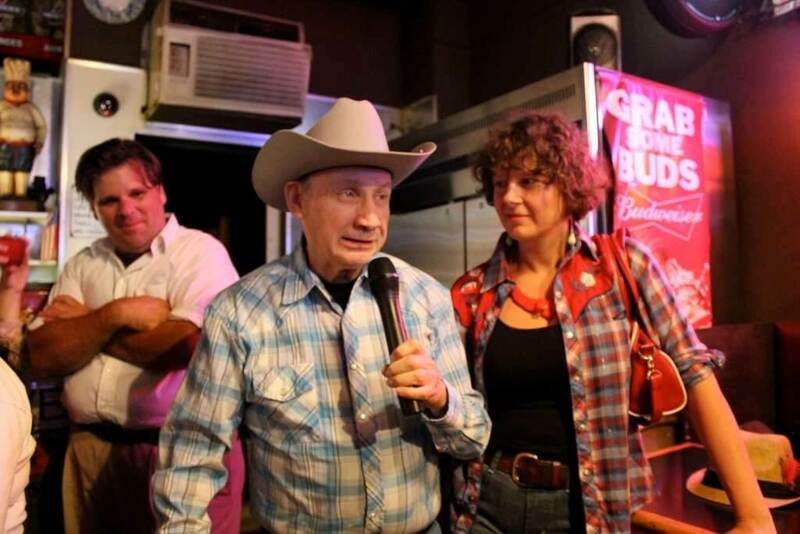 On June 13, 2012, it was announced that after more than 50 years of family management, the King Eddy Saloon had been sold and would be closing at the end of the summer. This news has been received with great concern by the many people who consider this last Skid Row bar to be an essential part of the cultural and social life of downtown Los Angeles, as well as a place of pilgrimage for fans of the great Los Angeles novelist John Fante, whose anti-hero Arturo Bandini famously squandered his first royalty check on the b-girls of the King Eddy’s basement speakeasy. LAVA co-founder Richard Schave loves the King Eddy, and has done extensive research on the place and its role in LA’s literary and cultural history. In addition to the John Fante connection, it is the last bar standing in the neighborhood where novelist James M. Cain came to soak up the vernacular speech that he adapted into the hard-boiled American lingo of his breakout novel The Postman Always Rings Twice (1934). • Ruben Ortega is a local L.A. writer of short stories. 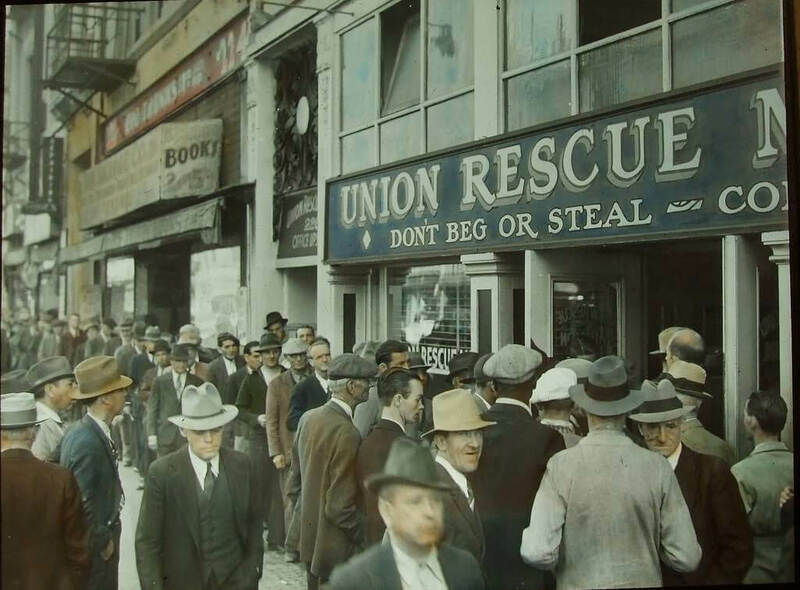 LAVA – The Los Angeles Visionaries Association is pleased to announce a free roof-top screening of a newly-discovered circa 1949 short color film of Main Street and other downtown Los Angeles locations, the Union Rescue Mission-produced Of Scrap & Steel. The screening celebrates the launch of a new series of downtown stories on the In SRO Land time travel blog, featuring material from the Union Rescue Mission Archives. Gourmet box dinners: “Meals with a purpose” will be available for purchase ($7, cash only), with a choice of sandwich (vegetarian, roast beef or chicken), cookie, fruit, crackers and beverage. 100% of proceeds from your meal donation goes to the URM, and the proceeds from each dinner will feed two other people. Limited free parking is available at the URM’s underground parking lot. Just tell the attendant you are there for the film. Please carpool: if each guest arrives with one other person in their car, there should be enough parking for all. Those arriving later will have to leave their keys with the parking attendant. Should the URM lot fill up, there is also off-site, paid parking available at Joe’s Parking Lot at 1st & San Pedro. A free shuttle will run between this parking lot and the Union Rescue Mission from 5pm-9pm. Nearest Metro station: Little Tokyo. Rain check: if it’s raining on October 20, this event will be rescheduled for October 27. Historians Nathan Marsak & Richard Schave introduce the film in the context of the neighborhood’s history, and their work on the In SRO Land time travel blog.